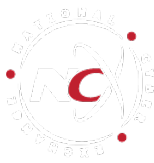 To help expand the base of knowledgeable "Cyber Citizens", the NCX is reaching out to the college community in search of "Cyber Aware College Students" who want to be kept up to date with the latest information about cybersecurity tips and techniques, best practices, and up-to-date cyber alerts and notifications. 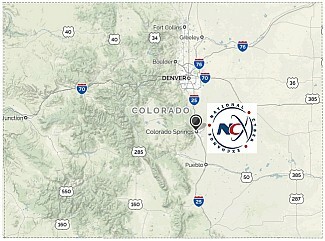 By utilizing our unique online NCX Forum and companion Smartphone Apps for both Apple IoS and Android phones,you will be "Plugged-in" and up to date about cyber attacks, malware, and ransomware attacks that might effect you, your friends, or your family members. 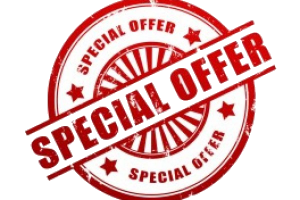 Below is a listing of our currently offered NCX College Discount Programs being offered through 2018. 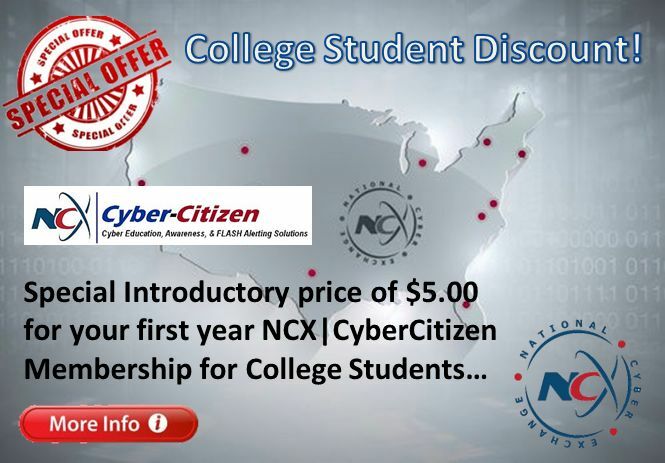 You can sign-up for a first year membership to an NCX|CyberCitizen account for just $5.00 using the special discount code below, (that's $9.95 off the annual $14.95 membership rate)! These codes will expire at the end of 2018, so get to it ! Dude... Where's My School ? 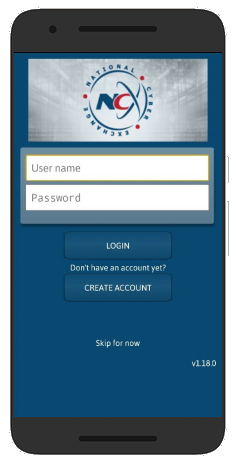 If you don't see your college's discount code here... then contact us using the membership inquiry form HERE, or under the Contact Us menu above and let us know and will see about getting your school "Hooked-up" so you can #CyberUp... !! 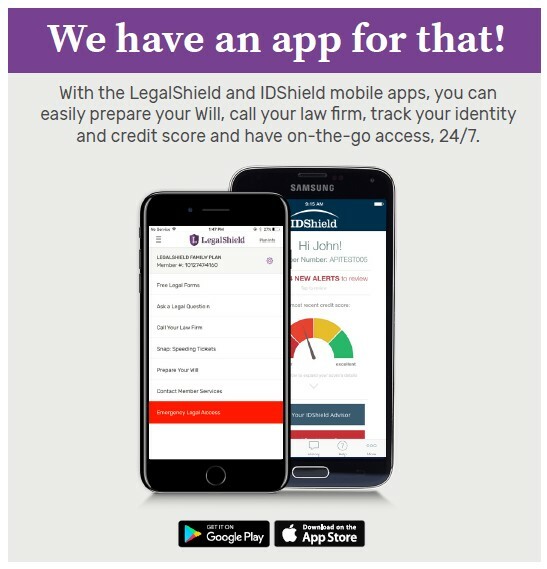 After the Discount all you will pay for the first year is $5.00 ! Annual Renewal will be at the $14.95 per year rate.